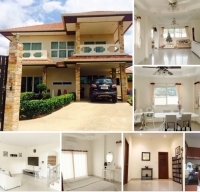 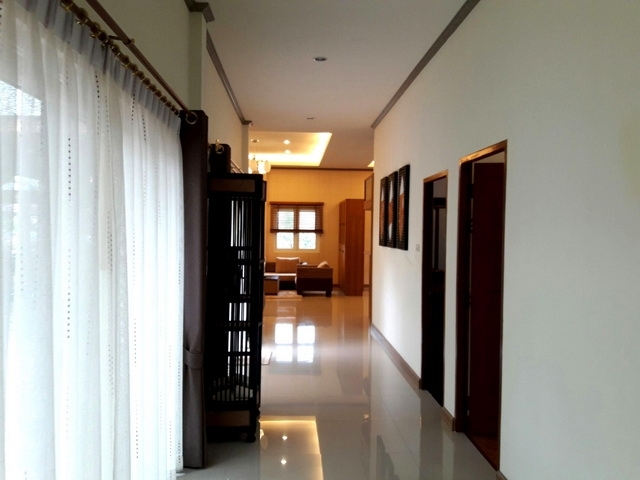 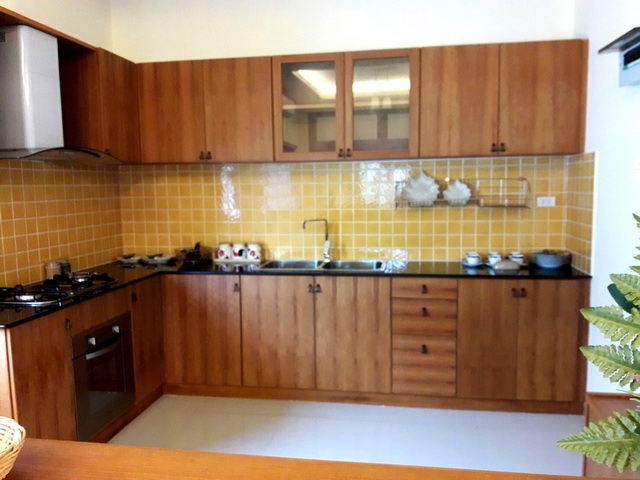 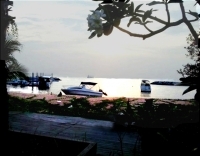 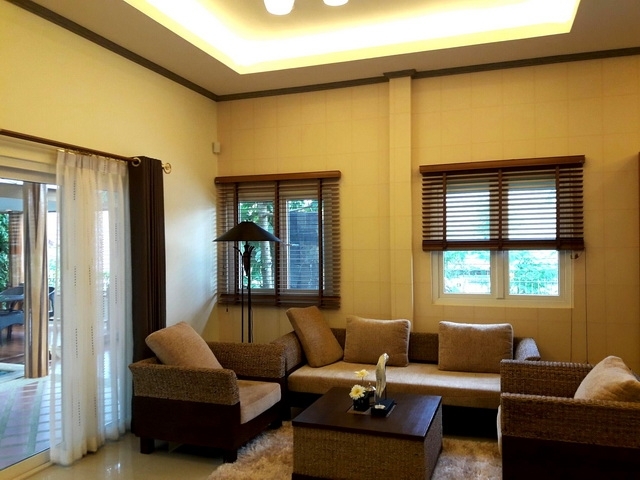 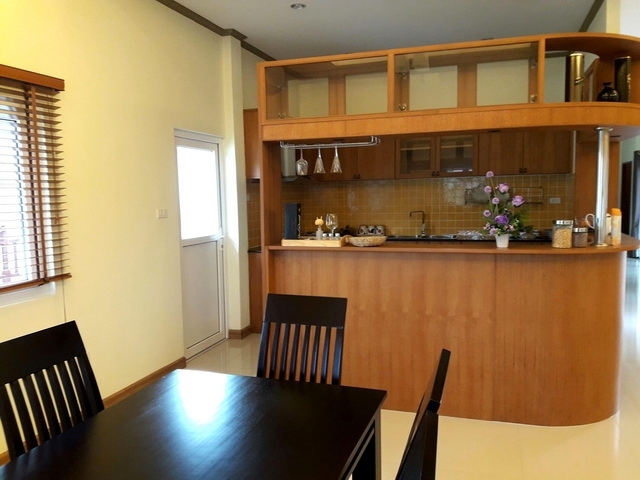 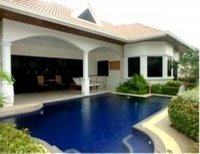 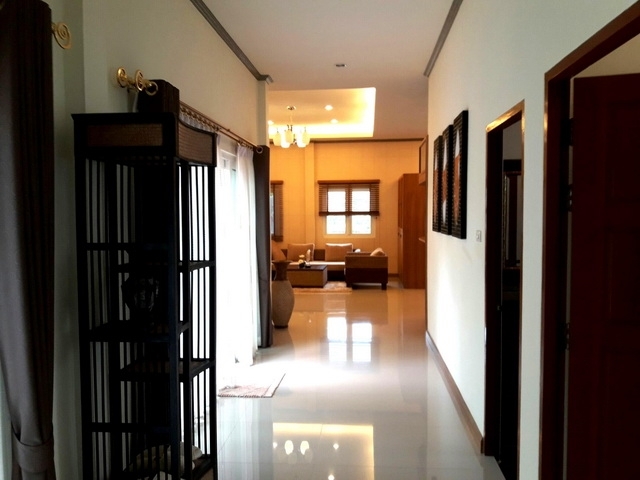 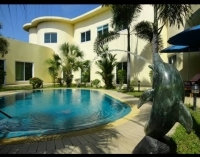 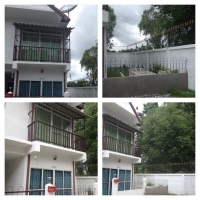 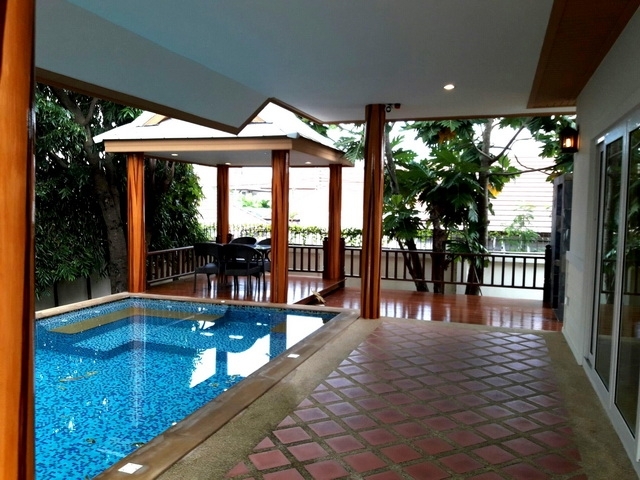 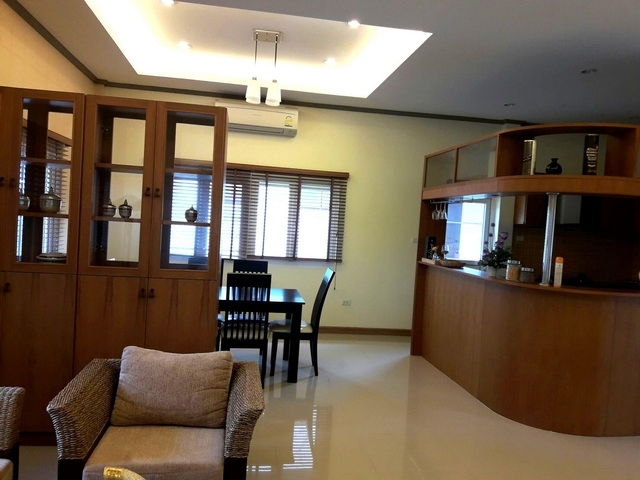 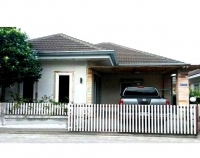 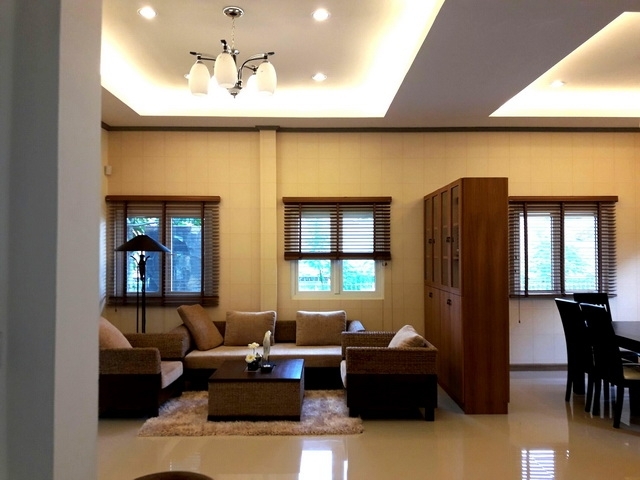 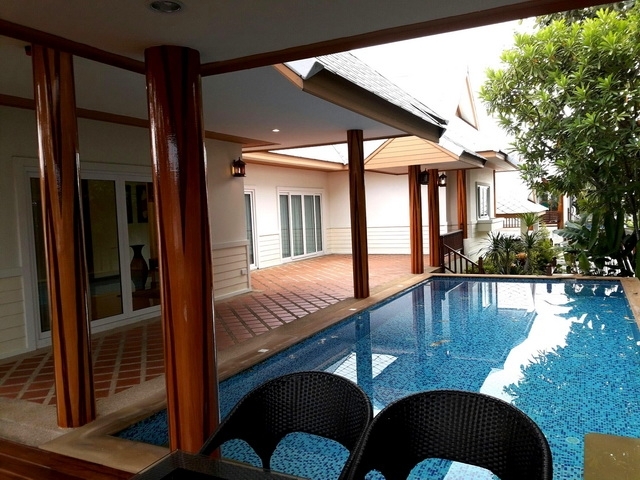 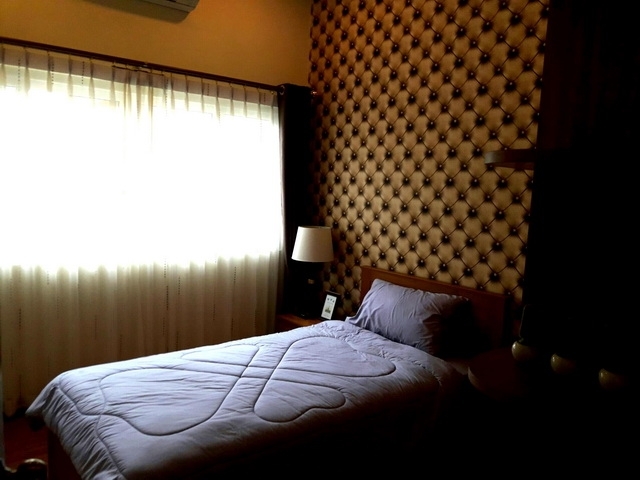 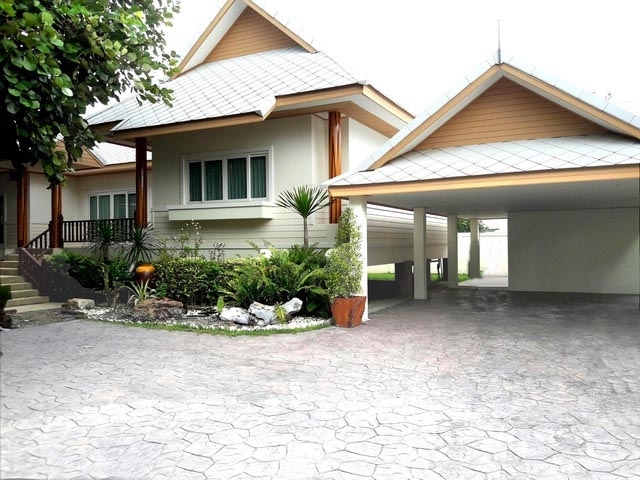 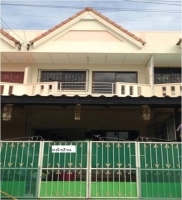 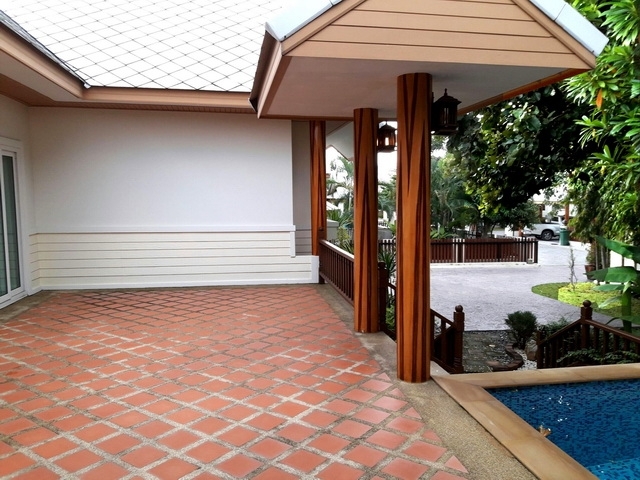 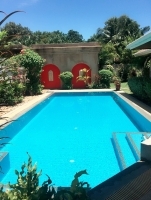 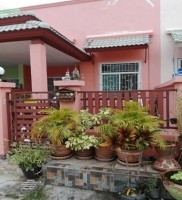 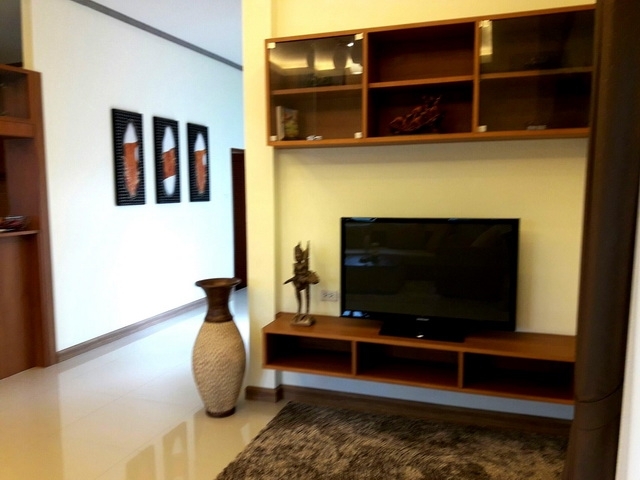 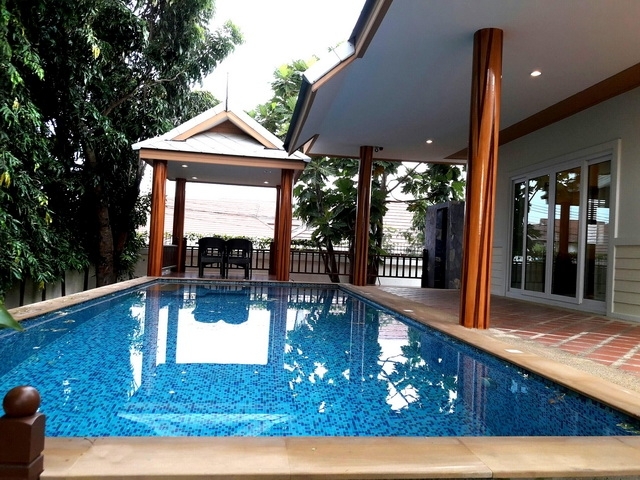 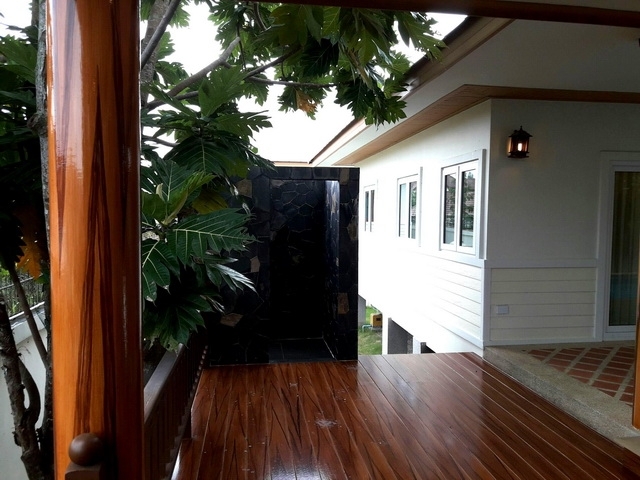 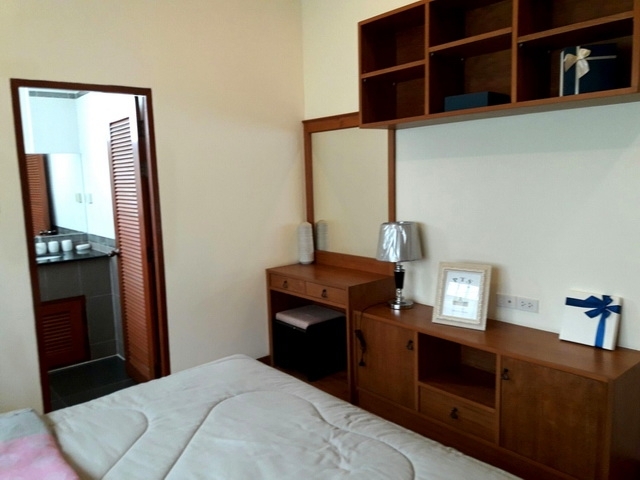 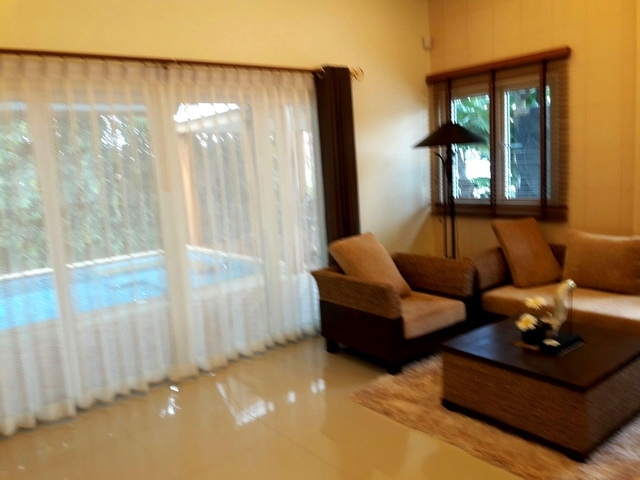 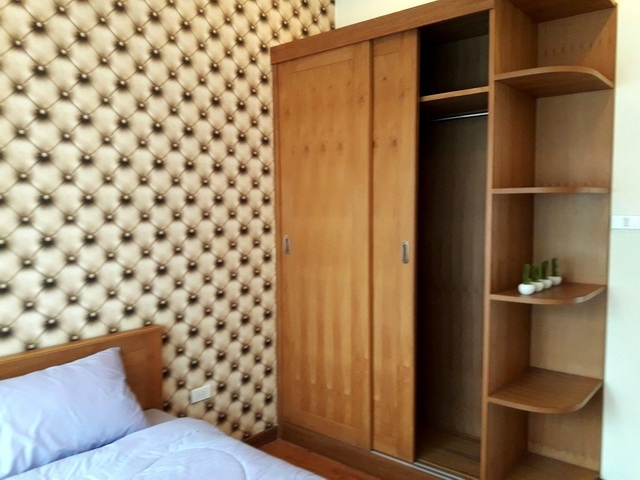 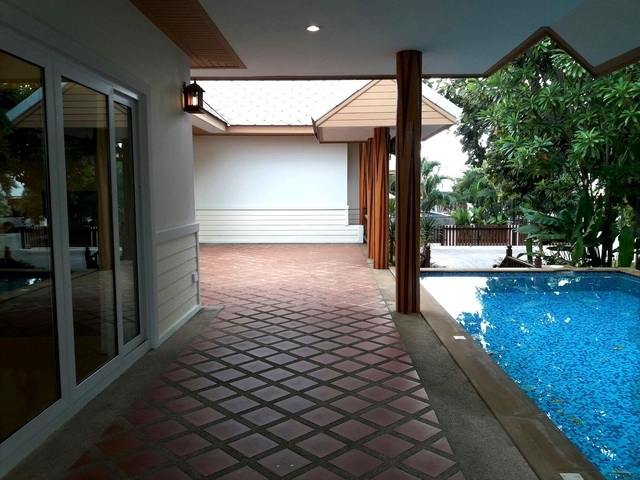 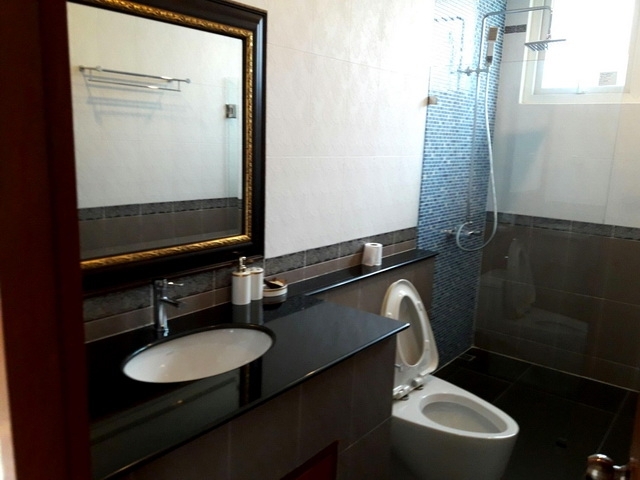 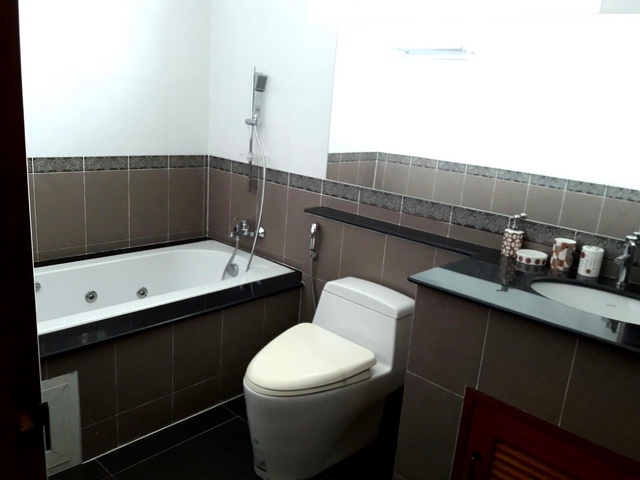 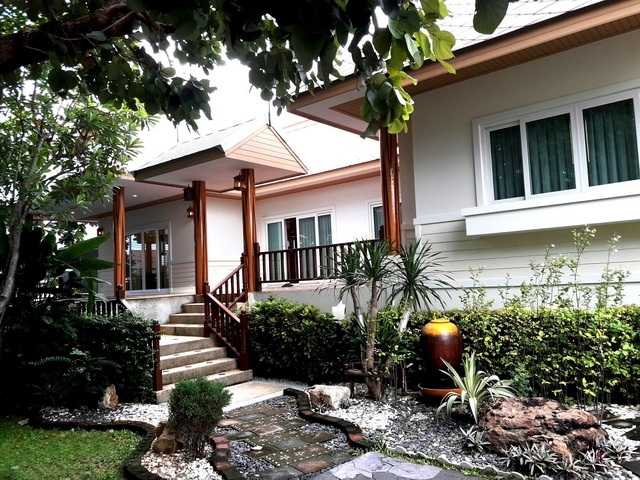 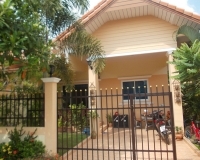 Single house one storey, Thai Modern Style, 3bed 3bath, land size 183 Sqw. 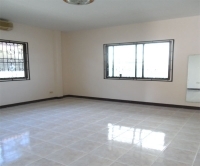 (732 Sqm. 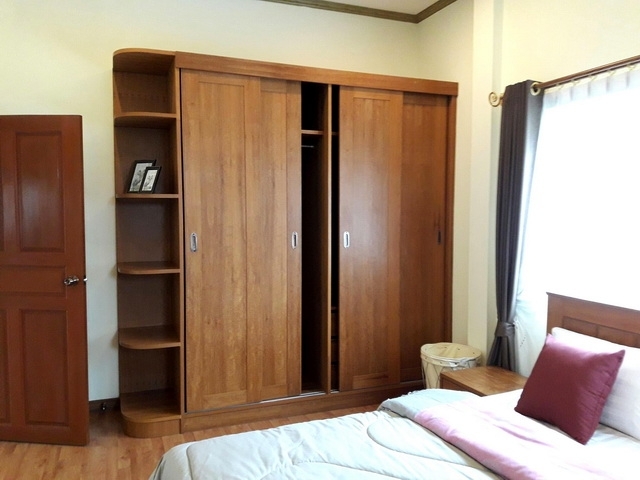 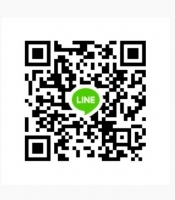 ), fully furinished.